Snowstorm: Phoenix Suns for the win! 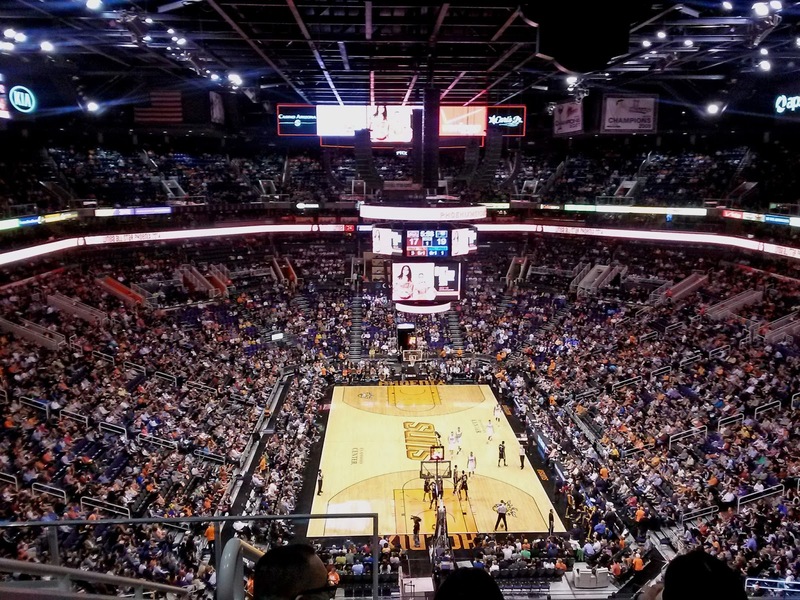 On Wednesday, we went to the Suns vs Pacers game, and what a great game it was! We creamed the Pacers who happened to be the number one defensive team in the league. No big deal or anything. 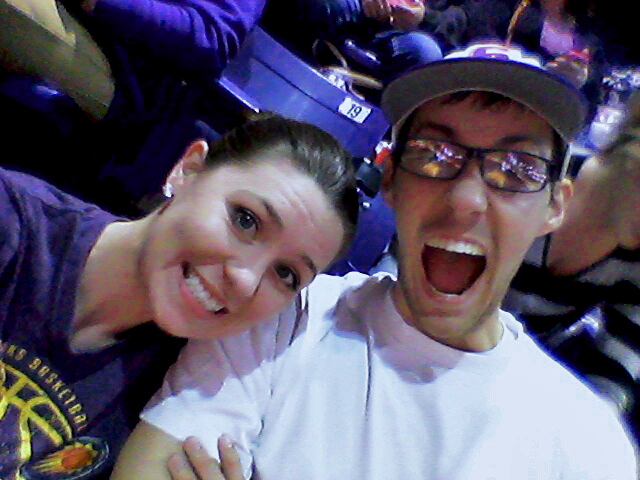 Yet another Suns game brought to you by crappy cell phone pictures.